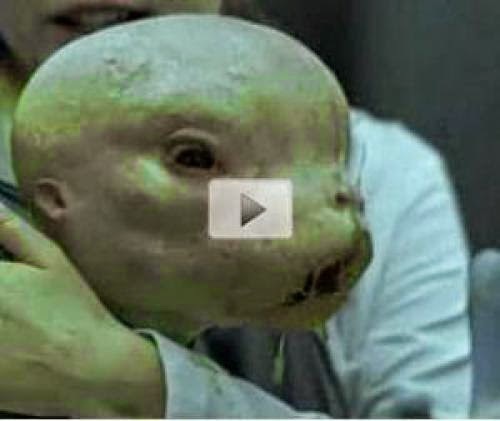 Secret Genetic Experiments Human-Animal Hybrids [Video Documentary] - Dulce Base is an alleged secret alien underground facility under Archuleta Mesa on the Colorado-New Mexico border near the town of Dulce, New Mexico in the United States. Claims of alien activity there first arose from Albuquerque businessman Paul Bennewitz. Starting in 1979, Bennewitz became convinced he was intercepting electronic communications from alien spacecraft and installations outside of Albuquerque. 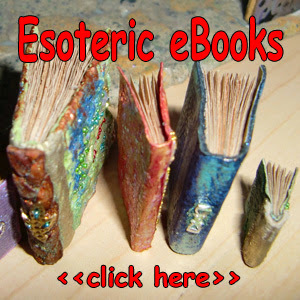 By the 1980s he believed he had discovered an underground base near Dulce. The story spread rapidly within the UFO community and by 1990, UFOlogist John Lear claimed he had independent confirmations of the base's existence. Political scientist Michael Barkun writes that Cold War underground missile installations in the area gave superficial plausibility to the rumors, making the Dulce base story an "attractive legend" within UFOlogy. According to Barkun, claims about experiments on abductees and firefights between aliens and the Delta Force place the Dulce legend "well outside even the most far-fetched reports of secret underground bases."